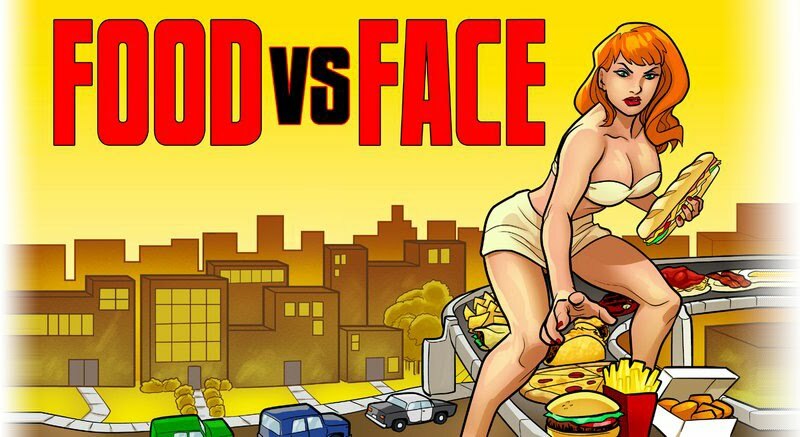 Food vs. Face: New ManBQue Site! The Godfather and his team of web-demons have been hard at work on this for a while, and it's worth every bit of the effort. Carnivores, I give you the brand new ManBQue website. Go poke around, and be sure to check in with the blog occasionally for new recipes and drivel. And if you're in Chicago, go to one of their events! In other news, I've been "unfollowed" on Blogger for the very first time. I offended you! I really offended you! ManBQue Dayton Kick-Off: July 17! Dot's Market - It's what's for dinner!